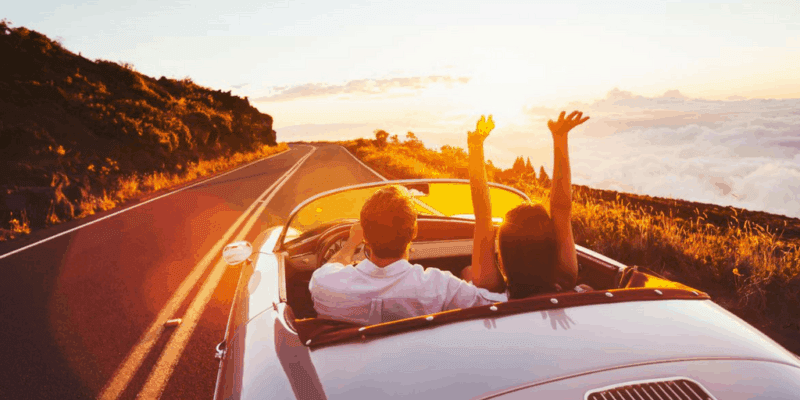 Here are some auto insurance tips to help ensure you have a worry-free vacation. Whether you are travelling for a short vacation or you are a snow bird enjoying a long winter escape, there are a few things you should think about. Driving south by car? Does your car insurance cover you when driving south of the border? Your auto insurance in Canada does cover you in the United States. If you are planning to drive farther south, such as Mexico, you will need to purchase insurance to cover you while you are there. You may want also to increase your liability coverage while driving outside of Canada. Many policies have $1 million liability limits (Canadian funds), however, we suggest purchasing a higher limit of at least $2 million. The cost for this extra coverage is not that much more and it provides greater peace of mind as court awards in lawsuits can sometimes exceed $1 million. I will be renting a car while I am away. Does my insurance in Ontario cover me when driving a rental car? Generally the third-party liability on your policy in Ontario will cover you when driving a rental vehicle in the United States. In terms of collision and comprehensive coverage, check with our brokers to make sure you have this coverage with your Ontario policy. Generally this coverage is transferable, however, we advise that you check with our brokers to be sure the vehicle you choose to rent will be covered. Also you will want to be sure that the limits are suitable for the value of the vehicle you rent. If you are travelling outside of the United States, please check with us before you go to make sure you are covered. Should I cancel my auto insurance while I am away from home? Generally we advise that you keep your automobile(s) insured however if you do wish to reduce your coverage, please contact us to discuss your options. The following is advice provided by the Government of Canada on its website: If you plan to go abroad, even on a day trip to the United States, you should purchase the best travel insurance you can afford before you leave Canada. Your travel insurance should include health, life and disability coverage that will help you avoid large expenses, such as the cost of hospitalization or medical treatment outside Canada. We are pleased to provide you with travel insurance that will provide peace of mind during your carefree vacation. Call us to discuss your needs and we will tailor the policy to suit you. I am taking my car to the United States and wonder how long can I leave it there? The insurance company should be informed if you are taking your car to the United States. You can use your vehicle in the U.S. for one year with the proper insurance, Canadian licence plates and a valid driver’s licence, however, after that you will need to get insurance from a United States insurance company. Also note that Canadians are permitted to stay in the U.S. for about six months during a 12-month period. These days can cumulative so they are added together each time you travel during this time. This blog is provided for information only and is not a substitute for professional advice. Please call our Morison Insurance brokers at 1-800-463-8074 for more information.